Hey Guys, there are new features and fixes in Starry Fantasy Online most recent update for Android and iOS. 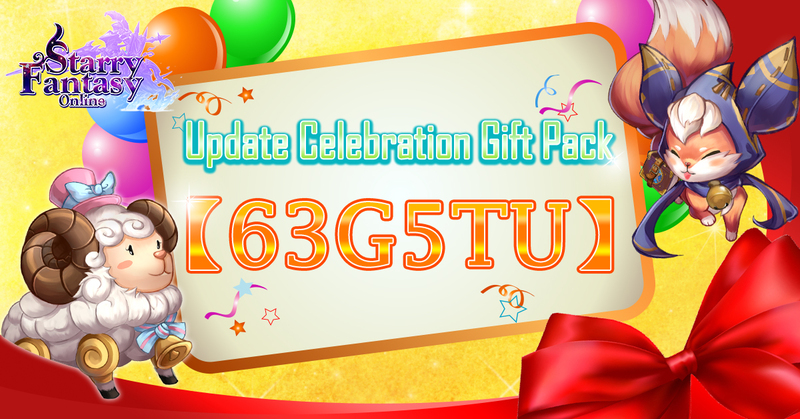 Let's update and claim the gift code now! !